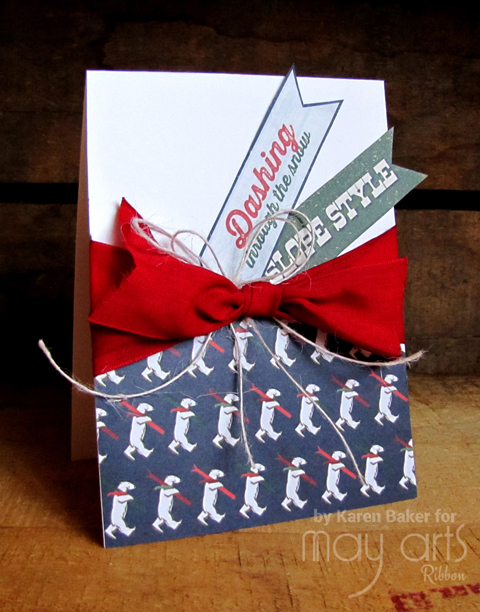 What better combination is there than the ubercool DCWV patterned paper packs and beautiful May Arts Ribbon?! None, I say! 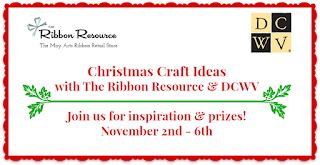 So glad you could join me for The Ribbon Resource & DCWV Christmas Craft Ideas Blog Hop. 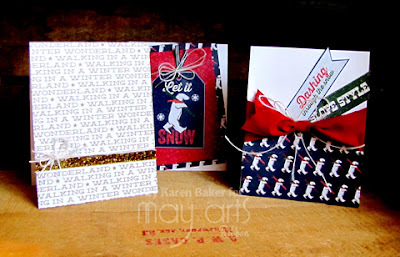 Of course, my "idea" is cards, so I have three to show you today that feature May Arts Ribbon available at The Ribbon Resource, and the DCWV Oh What Fun Stack. 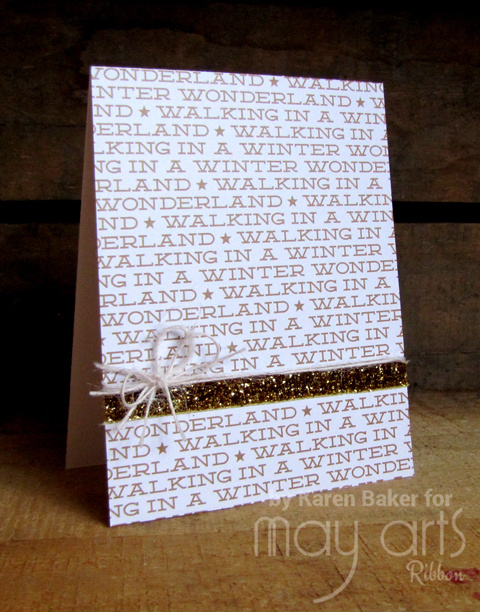 This card pairs a text filled card front with a strip of Gold Glitter Trim and Ivory Burlap String tied in a bow. 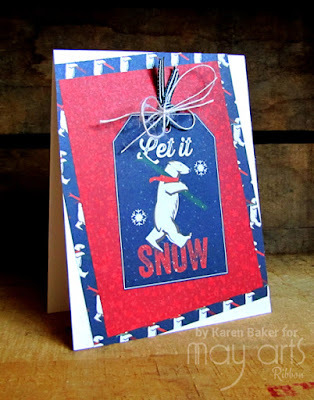 This card features some fun and funky skiing polar bears and coordinating tags, with a big bow of 1.5" Red Faux Linen and small bow of Ivory Burlap String. My last card features an angled mat stack of the funky polar bears and coordinating patterned red paper, along with tag from the same paper stack tied with 3/16"" Green Striped Grosgrain Ribbon and bow tied from Ivory Burlap String. I hope you enjoy the hop, there are great prizes up for grabs! 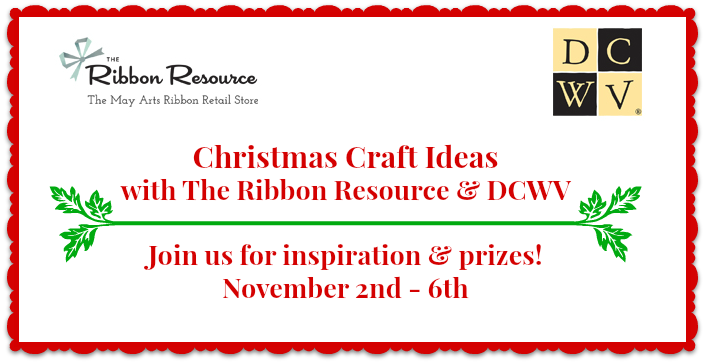 There are 3 sets of prize packs: each prize pack consists of two Christmas DCWV paper stacks and two 5 yard bundles of Christmas ribbons - winners choice! 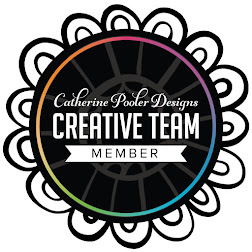 There are a couple of ways to enter: through Rafflecopter or a comment on the blog, facebook likes for DCWV and/or The Ribbon Resource, or share the post on Facebook! 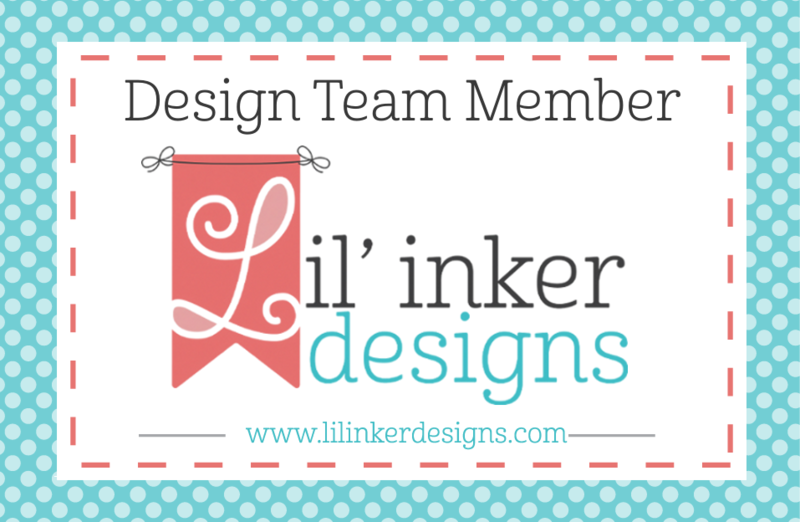 Please be sure to stop by The Ribbon Resource Blog for full hop details.